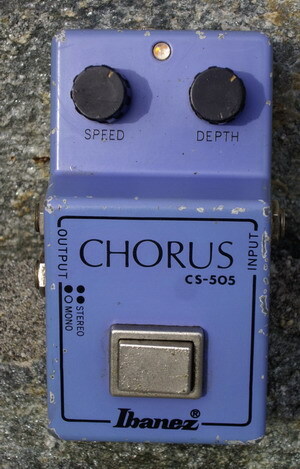 Ibanez CS505 Stereo Chorus pedal from the classic 70's/80's TS808 series of guitar pedals. Fantastic mono or stereo chorus effects. Great sounds from almost flanging to rotary speakers tones. Mono input and mono or stereo output. 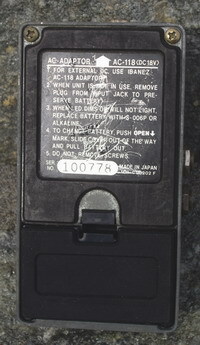 Controls for speed and depth.